Post details of Lost and Found Pets here.. Loose blue Greyhound Clarkson/ Muirend. 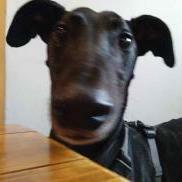 Lost Greyhound in Blantyre area. Found black male greyhound in Irvine. 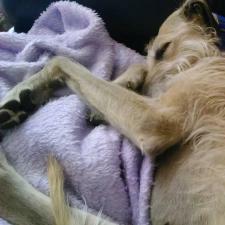 Lost Grey in Priesthill area, G53. Blaze is missing - NOW FOUND ?